You asked for it! Now it’s Boss vs. Boss. For starters; Four new characters to choose from! The original cast of eight is back as well, but even tougher… and one has a new move! And now, the ultimate feature… the one you’ve been clamoring for: Same Character vs. Same Character! That’s right – finally, all you Guile player will see who’s really the best, in a fight to the finish with no excuses! You thought you’d seen it all, thought there was no more to learn – HA! How about 50 new matchups never seen before in 2-player mode, along with 46 brand new fighting strategies, for a total of 78 possible match-ups – over twice as many as before! 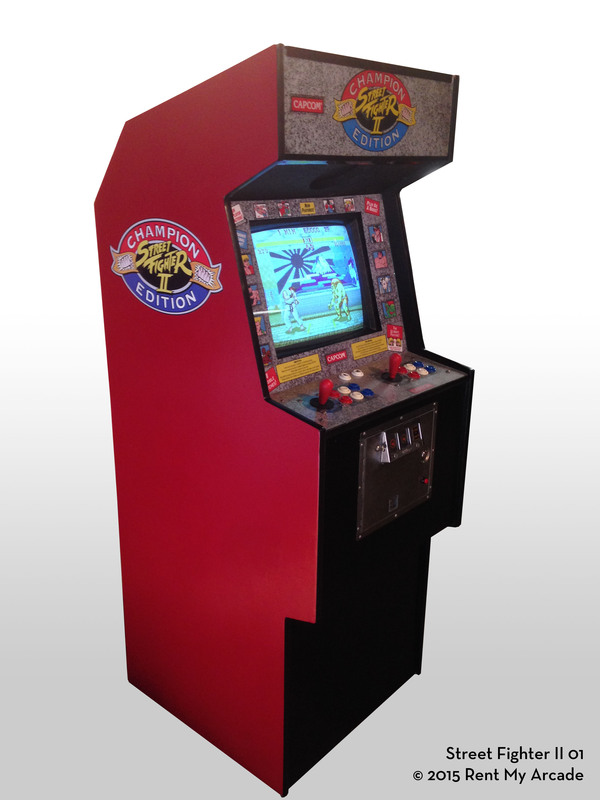 You say you’ve mastered Street Fighter II… You say you’re the best, and no one can hang wit your Guile combo’s… But do you have what it takes to master Capcom’s new Street Fighter II Champion Edition?